Legs in anodised aluminium. 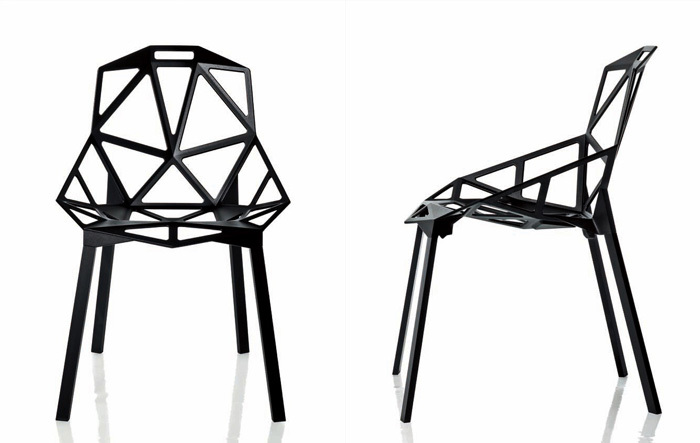 Seat in die-cast aluminium treated with sputtered fluorinated titanium and painted in polyester powder. 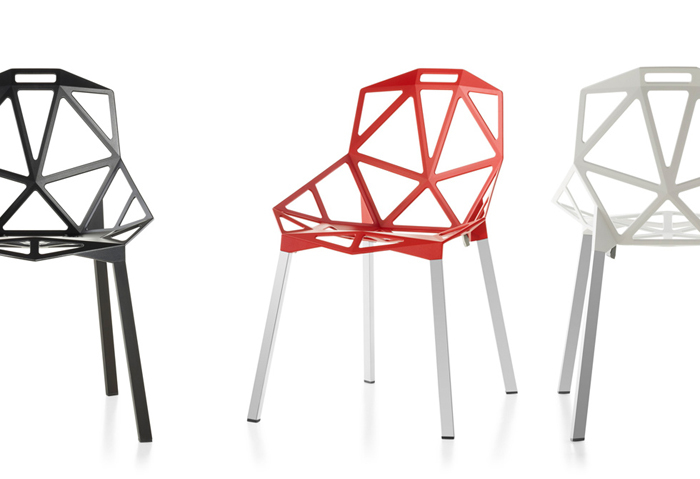 Available in red, white or grey anthracite with aluminium legs or black with black aluminium legs. Seat cushion and seat/backrest cushion in expanded polyurethane with cover in fabric.